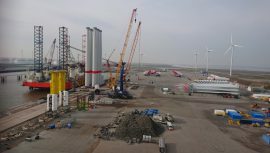 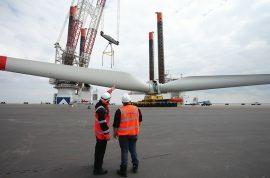 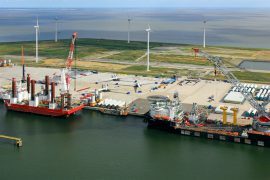 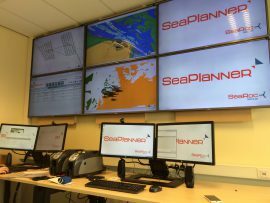 Buss Offshore Solutions has begun with preparations for the 396MW Merkur offshore wind farm at its Orange Blue Terminal in the Dutch port of Eemshaven. 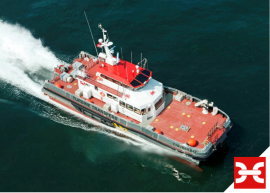 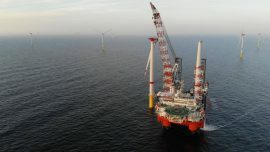 Wales-based Turbine Transfers has won a contract to provide Tideway B.V., part of DEME Group, with four crew transfer vessels (CTVs) for the Merkur offshore wind farm project in the German North Sea. 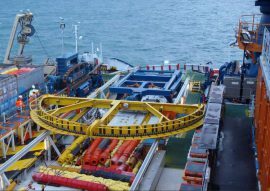 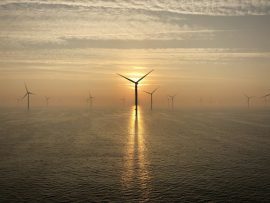 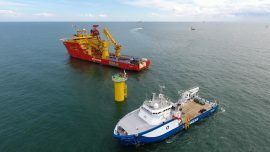 Dutch offshore access solutions specialist Ampelmann has won five new offshore wind contracts over the course of September. 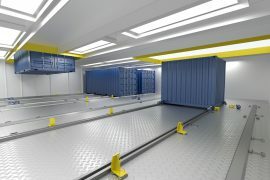 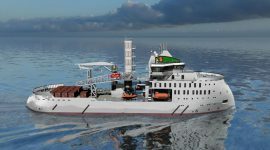 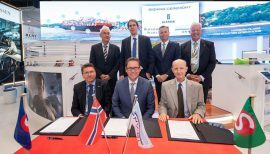 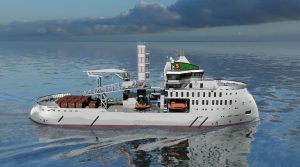 Ulstein Verft has signed a contract with Palfinger Marine for delivery of a complete winch package and a container skidding system onboard the Service Operations Vessel (SOV) currently under construction for the Germany-based Bernhard Schulte. 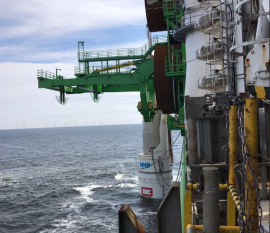 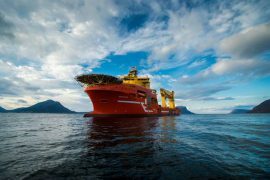 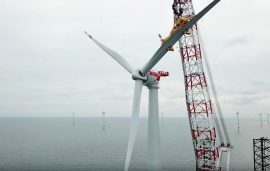 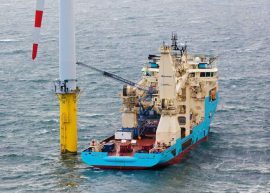 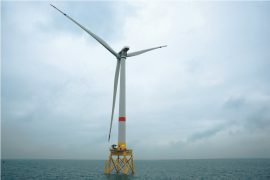 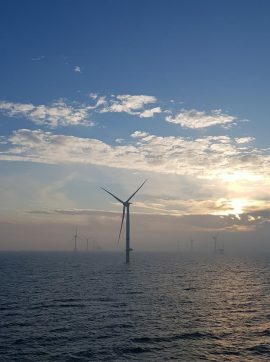 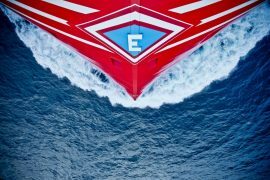 GE Renewable Energy has contracted Bernhard Schulte Offshore to provide a new-build service operation vessel (SOV) for the 396MW Merkur offshore wind farm.